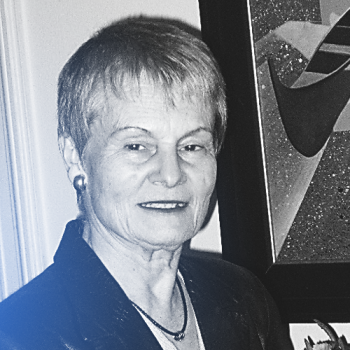 Dr. Schäfer-Preuss is an economist who has been engaged in the field of development policy for more than 35 years. She is currently Vice President of UN Women German National Committee and Board Member of ICBA, International Center for Biosaline Agriculture, Dubai/UAE; Senior Advisor to GWP, Global Water Partnership, Stockholm at HELP, High Level Experts and Leaders Panel on Water and Disasters, member of the German UNICEF Committee, and she belongs to the 100 founding members of Women in Global Health Germany, WGH-GER. Dr. Schäfer-Preuss has been Chair of GWP from 2013-2015. From 2006-2011 she was Vice President for Knowledge Management and Sustainable Development at the Asian Development Bank, Manila, Prior to joining ADB she was Director General of the German Federal Ministry for Economic Cooperation and Development (2000-2006). She is a member of the advisory board of various research oriented institutes, national and international non-profit organizations, and a member of the German Society for Foreign Policy, among others. She took her post graduate degrees in political science, economics, and sociology at the Universities in Freiburg and Bonn, Germany, and earned her Doctorate and Master´s degree in Economics at the Albert-Ludwig-University, Freiburg.